Home > User galleries > lightinglover8902 > Street lighting in my area. 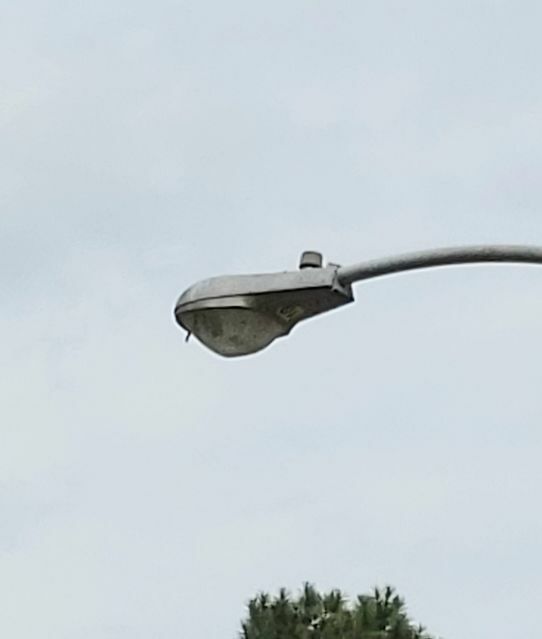 A close up of this fixture, near by the Cy-Fair vet hospital. Album name: lightinglover8902 / Street lighting in my area.